There is no way Firaxis would build the PC version of XCOM: Enemy Unknown to accommodate the console version's system of command prompts. "No, no, no. Nooo. Oh man, no," Jake Solomon, the game's lead designer told PC Gamer. "I wouldn't do that to you, are you kidding me? No." That's good news for PC gamers, and it won't stop there. 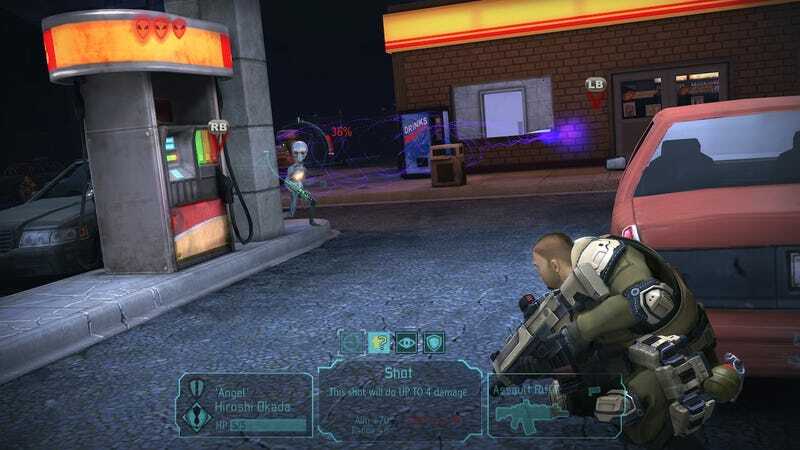 In addition to the PC version of the game getting its own user interface optimized for keyboard-and-mouse gaming, XCOM: Enemy Unknown also will be modder-friendly, though Solomon can't commit to what that means exactly right now. "The idea is that there is the ability for modability," said Solomon. "It won't be anything that we're committing to for release, but it's very very easy using Unreal titles. I write almost all my game code in the scripts, and that's very easy to give to people." PC Gamer has more details on the PC UI at the link.